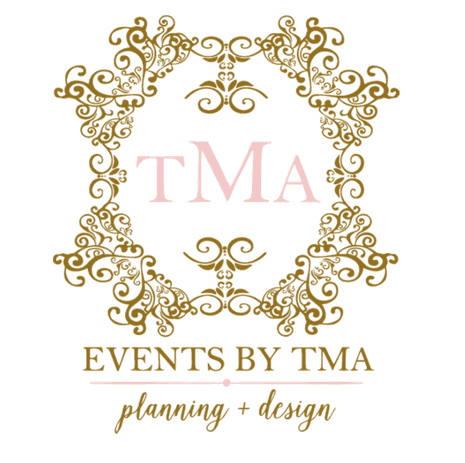 Events by TMA offers premier event planning and design services worldwide. We would love to speak with you about planning and design for your wedding or special event. Feel free to complete our contact form below or contact us directly at (312) 244-3764. You may also email us at hello@eventsbytma.com. Tell us more about your upcoming event.